Hello everyone. 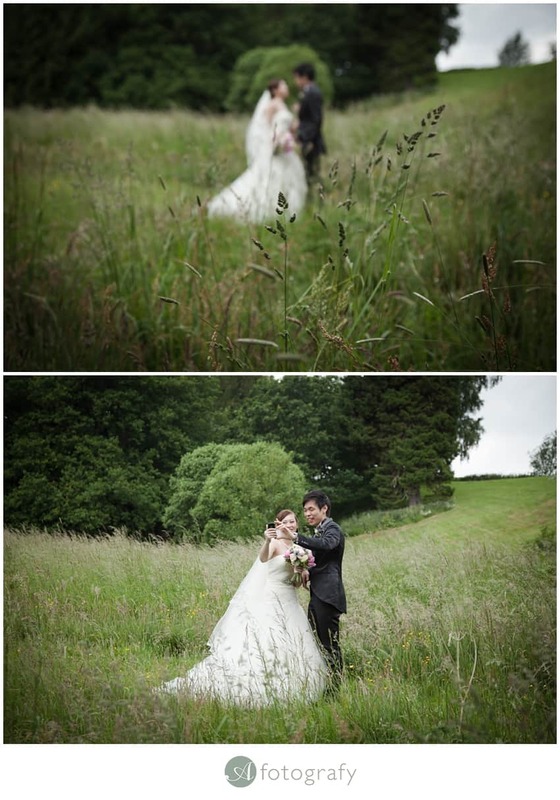 Today I would like to share beautiful wedding of Keith and Francesca. 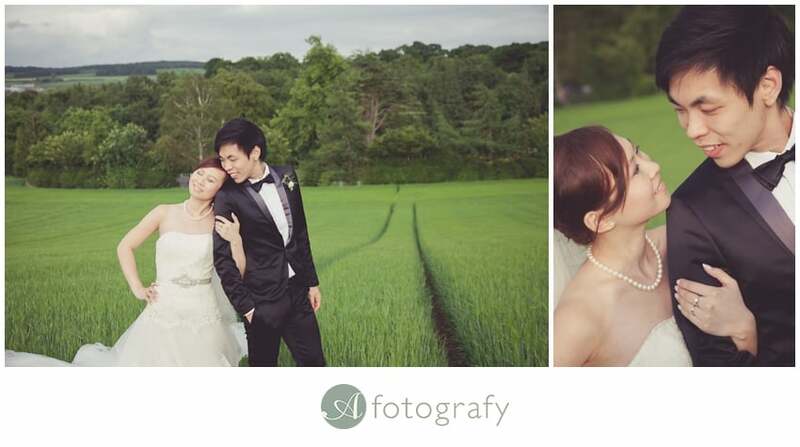 This was Scottish Hong Kong wedding photography at Dalhousie castle. 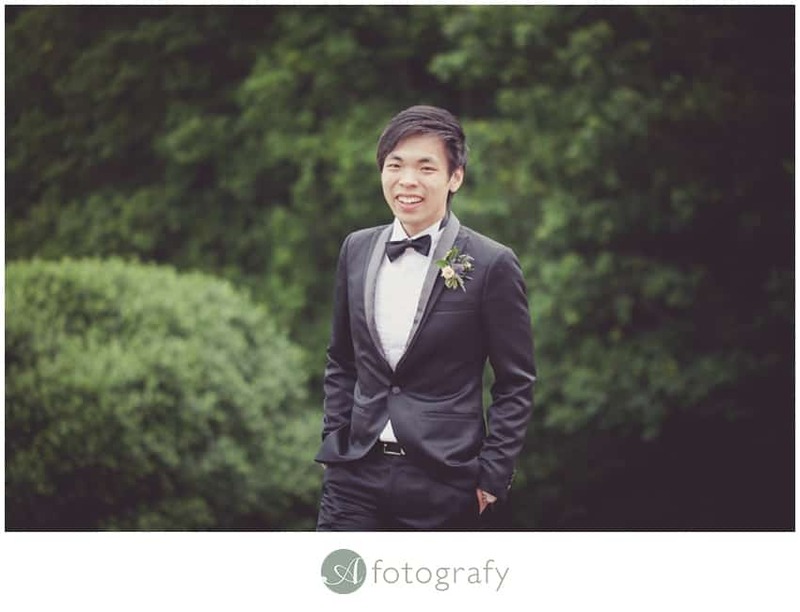 Guys traveled all the way from Hong Kong and had very small and intimate wedding. Even for such a small wedding there was so much love around. Guys had a great fun and it was my honour to photograph their special day. This year I’m photographing more weddings from abroad then actual Edinburgh based weddings. I have had couples from U.S., Canada, Hong Kong, Australia, New Zeland and I LOVE it. 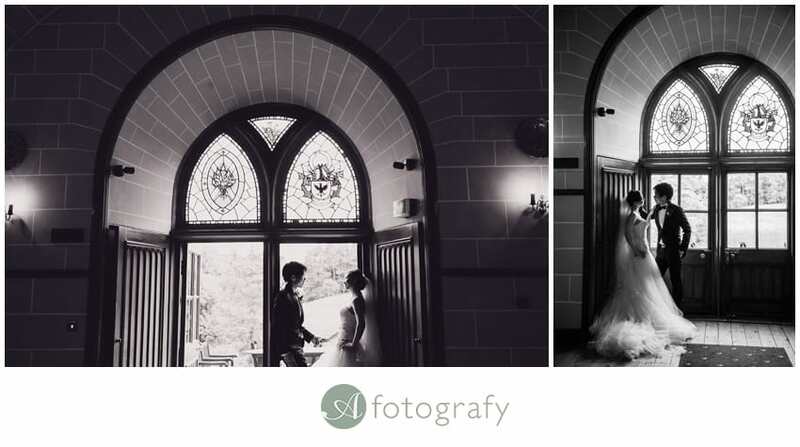 Even if you are traveling in, there is no difference in how I create your wedding images. They still will be awesome and epic. 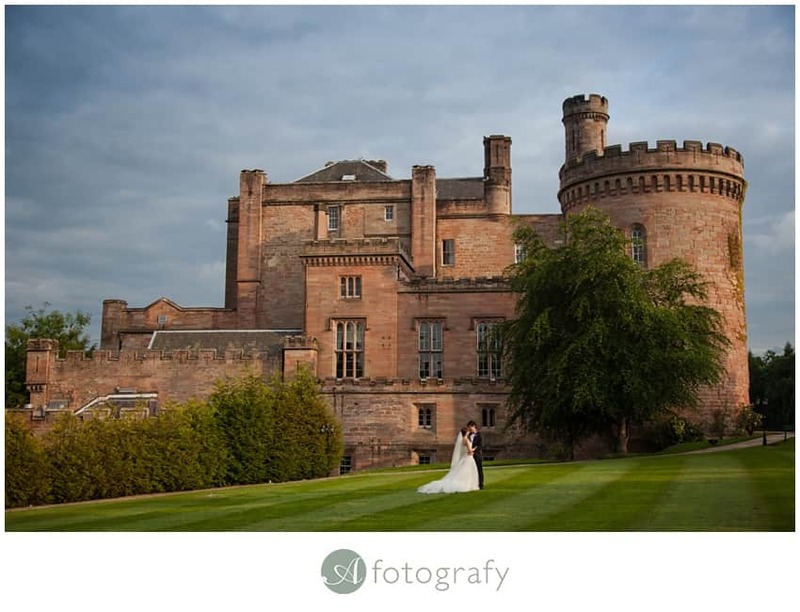 I still will go out and think about your wedding images, do test images of locations. 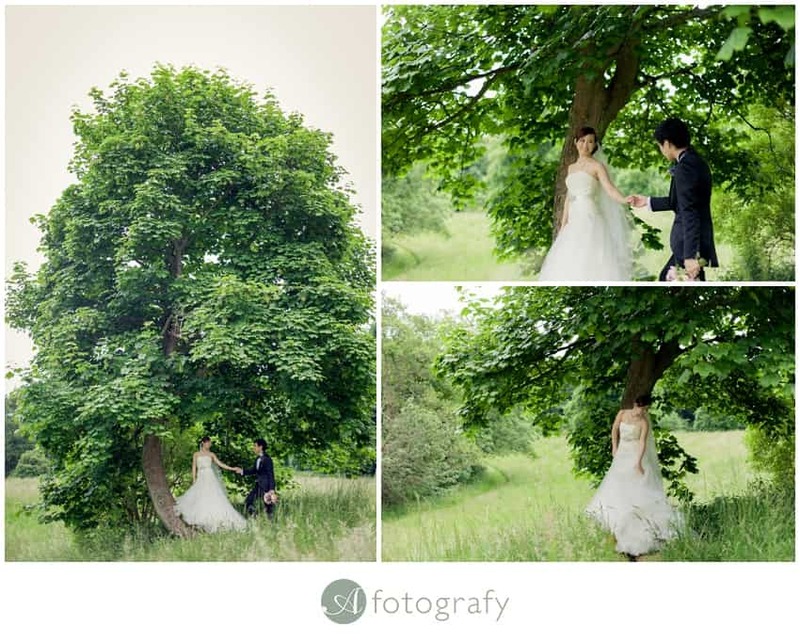 Most important is that you will LOVE your wedding images and 10 years down the line you will still love them. I love love love this gallery. Definitely had a great blast. Thank you all for coming along guys. Thank again for coming along guys. 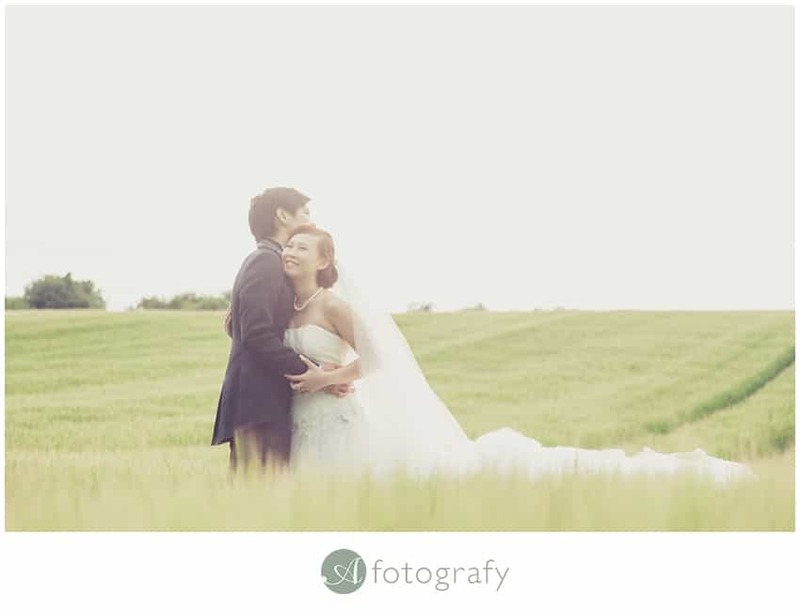 Enjoy Edinburgh wedding photography provided by A-Fotografy Photography offering Edinburgh wedding photography in the Edinburgh, Scotland. 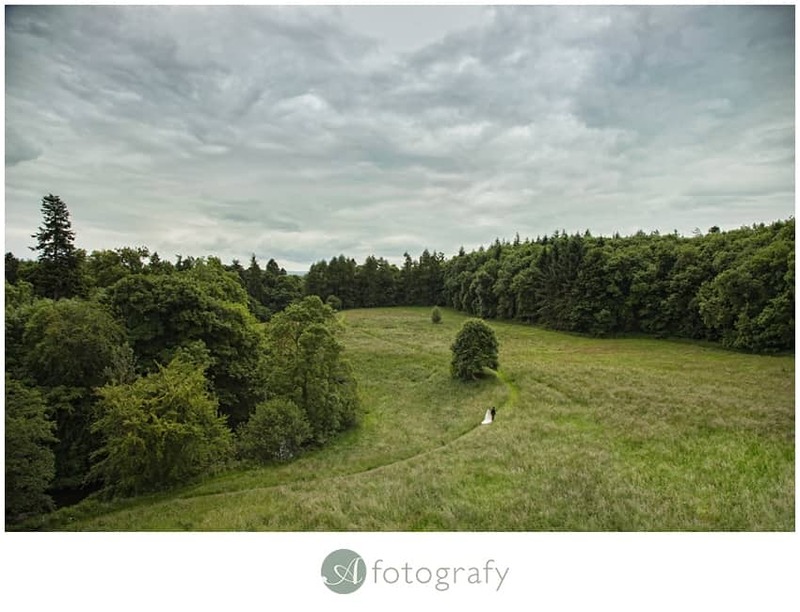 This is Edinburgh wedding photography at its best. 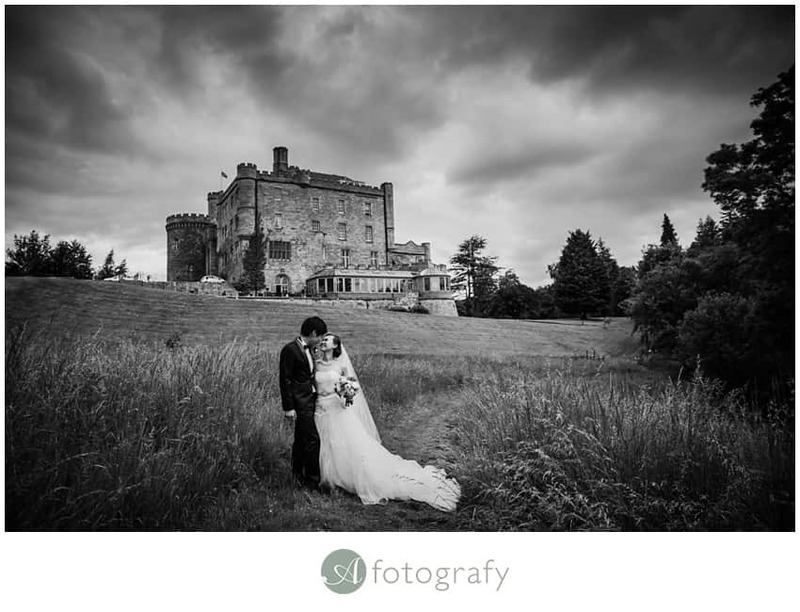 A-Fotografy Photography is an international award winning photographer based in Edinburgh,Scotland. 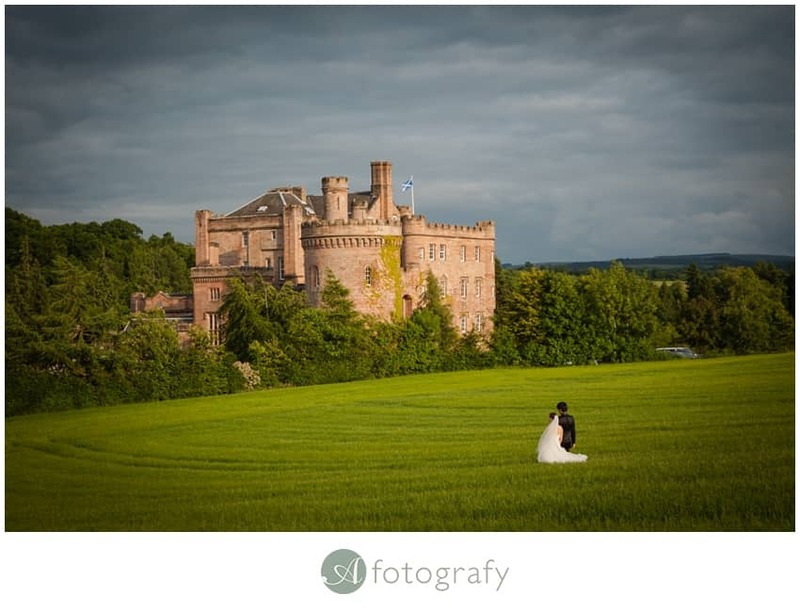 Offering wedding coverage in Scotland and destinations worldwide, this Scottish wedding photography studio is one of the top studios in Scotland and is located right here in Edinburgh. OH MY GOD!!!! The photos are sooooo beautiful!!!!! Thank you so much, Armands! 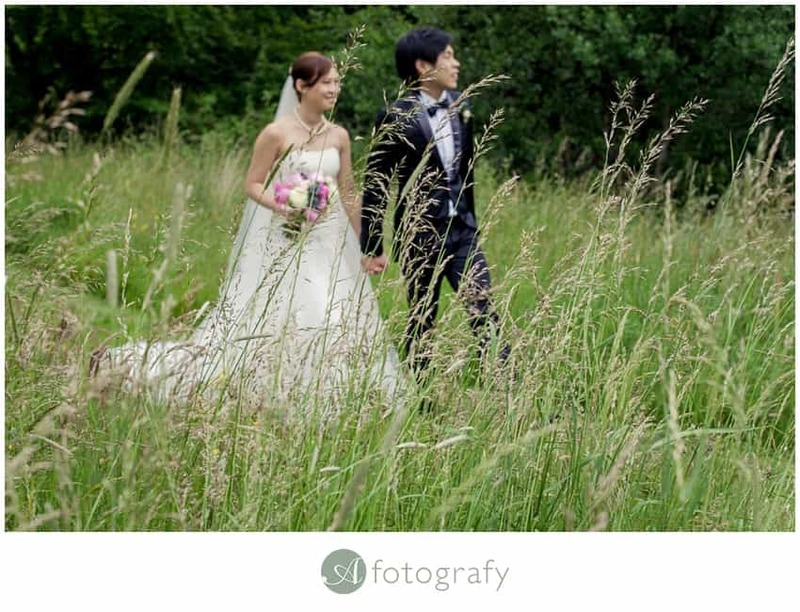 We not only have beautiful photos now, we actually had a beautiful wedding day with Armands! Let me share my story here. 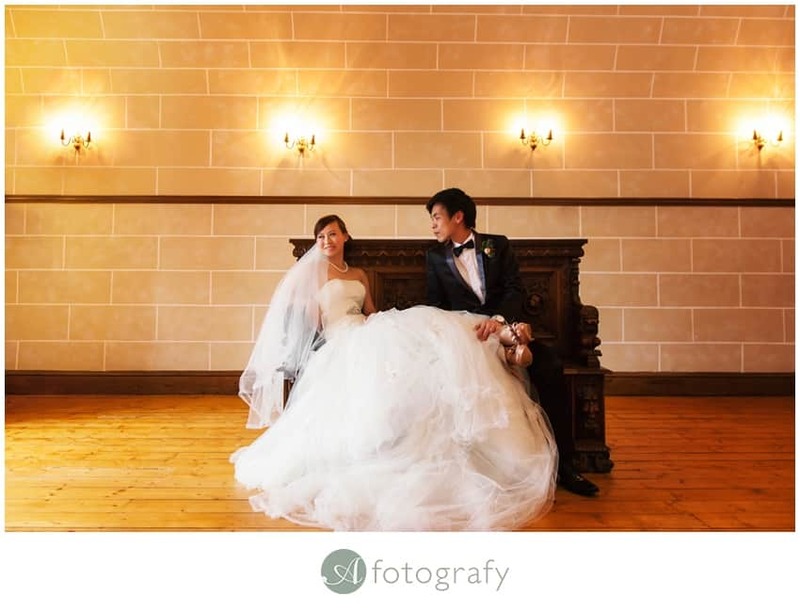 I am from Hong Kong and planned to have our big day in Edinburgh last October. We didn’t have any friends in Edinburgh (have one now! Armands!) so we could only find photography services and do researching through internet. 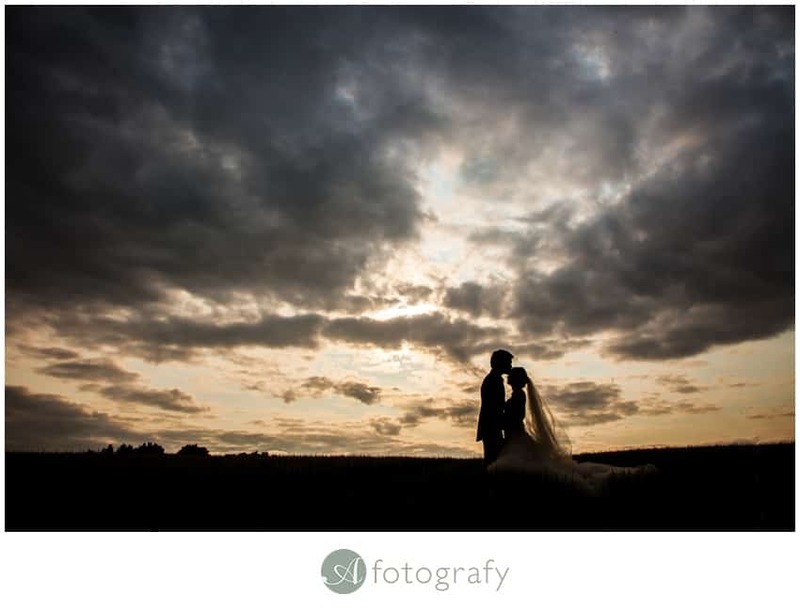 We have read more than thirty photographers’ websites, and Armands’ one was the most impressive! His style is not only modern and romantic, and very special and creative! We really loved it! After a few emails, we’ve done a Skype conservation and marked Armands for the day! On our big day, it’s a very small wedding for we two only. Armands was so nice, interesting and helpful! We didn’t have any problems in communication, and all the things were very smooth! 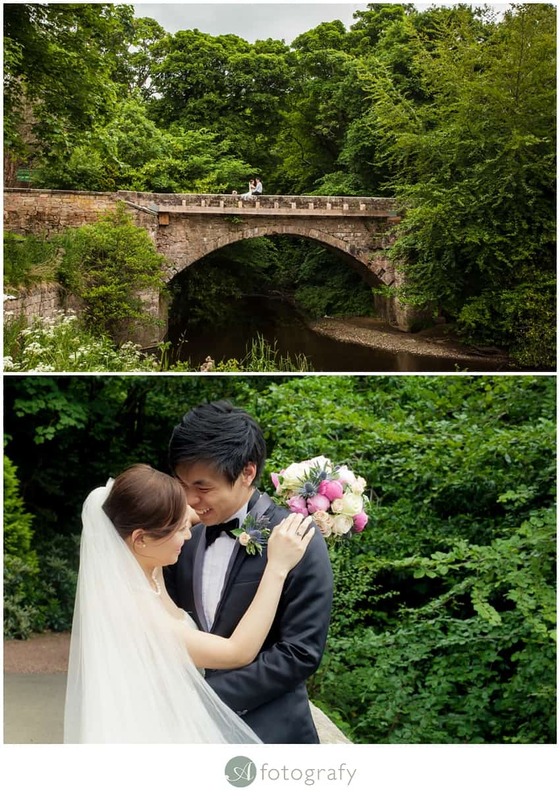 So, for those foreign couples wanted to have wedding in Edinburgh, no matter how small or how big your wedding is, trust me, Armands is the best! We are so lucky to have Armands as our photographer! We are thinking to travel 24 hours again, to bring our children to Armands for baby portfolio, a few years later!!! Haha!! !